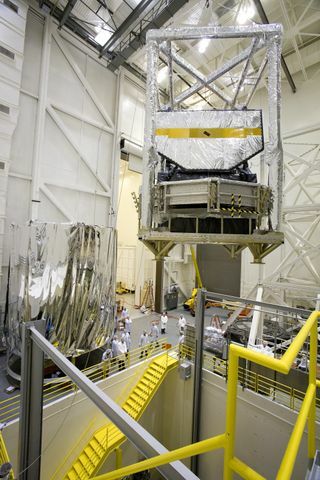 REDONDO BEACH, Calif., July 6, 2009 -- Northrop Grumman Corporation (NYSE:NOC) has completed testing on a model of the "core" section of NASA's James Webb Space Telescope (JWST) to validate the observatory's sophisticated thermal modeling and design. The company is leading an industrial team in the design and development of the Webb Telescope for NASA Goddard Space Flight Center. "This test represents JWST's first large-scale thermal performance and demonstration test after a decade in development," said Martin Mohan, JWST program manager for Northrop Grumman's Aerospace Systems sector. "At this early juncture, it appears that our test objectives were achieved. The team gathered a tremendous amount of data that we'll review over the coming months to assess the implications for the current observatory design." The Webb Telescope's unique design features a sunshield that separates the observatory into a warm sun-facing side, and a cold side facing away from the sun. The warm side will be subjected to nearly 100,000 thermal Watts of heat from the sun, while the cold, anti-sun side, where the optical telescope element and science instrument module are located, will be cooled passively to as low as -414 degrees Fahrenheit (25 K, or slightly above absolute zero). These elements come together at the observatory's central, or core, region. The core model built by Northrop Grumman is a thermal facsimile of the Webb Telescope's central region and stands about two stories tall, or 17.5 feet, and 17 feet wide. 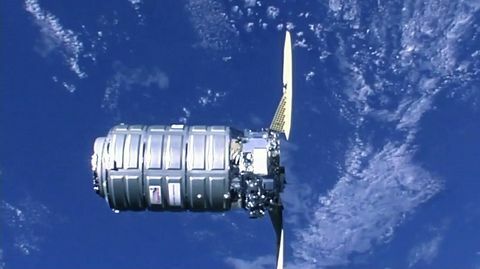 It consists of the top portion of the spacecraft bus, deployable tower, a truncated but fully tensioned five-layer sunshield, optical telescope element backplane support frame, integrated science instrument module (ISIM) compartment, cable trays, thermal management systems, and ISIM electronics compartment. 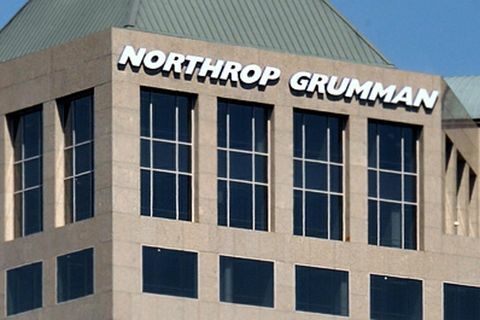 Testing was conducted in Northrop Grumman's largest thermal vacuum chamber at the company's space systems manufacturing facilities over nearly six weeks. To simulate the extreme cold JWST will experience in space, Northrop Grumman upgraded the chamber with a gaseous helium-refrigerated shroud and precisely monitored the test with 550 individual temperature sensors. The chamber provided a background operating temperature as low as -435 degrees F (13K). The telescope operates at temperatures approaching absolute zero to best see the near- and mid-infrared light coming from the very first stars and galaxies. "I can't overstate how much of a milestone this test represents and the remarkable achievement it is just getting this large test article to flight-like temperatures and gathering the needed data," said Keith Parrish, NASA Goddard Space Flight Center, JWST Deputy Observatory/Sunshield manager. "The fact that it went as smoothly and with as little fanfare speaks volumes to the planning, build quality, facility operations, and foresight of the entire team. 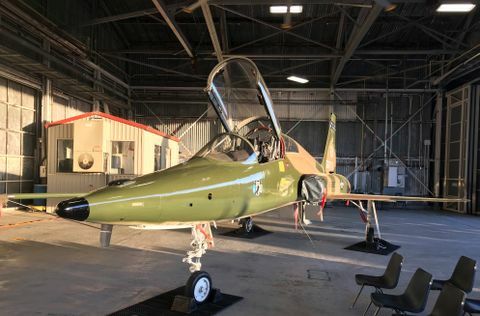 This test expands the joint NGAS/NASA institutional knowledge for large cryogenic testing and will contribute to the even more complex flight article testing later in the program." The Webb Telescope is the next-generation premier space observatory, exploring deep space phenomena such as distant galaxies to nearby planets and stars. It will give scientists clues about the formation of the universe and the evolution of our own solar system, from the first light after the Big Bang to the formation of star systems capable of supporting life on planets like Earth.